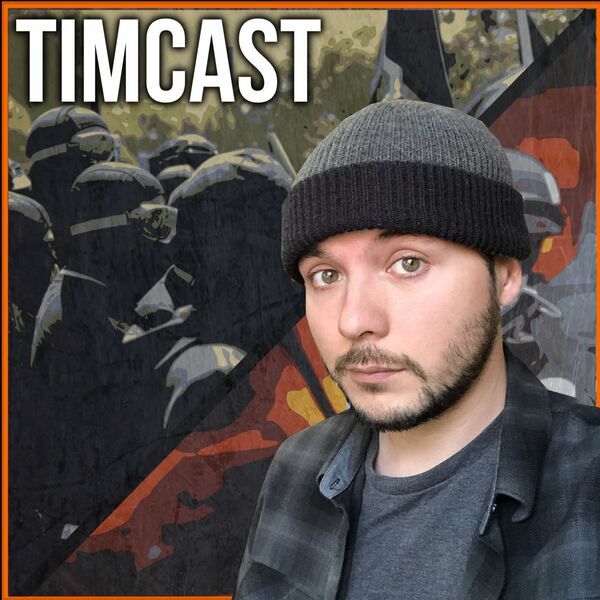 Tim Pool Daily Show - Antifa Attacked Journalists, Why Is Media Staying Silent? Antifa Attacked Journalists, Why Is Media Staying Silent? Antifa attacked journalists with NBC last night. It was just a quick hit and it seems everyone is ok. But this type of behavior is prevalent among far left protests so why doesn't the media talk about it? We heard that CNN personalities have faced threats and many people are upset with Trump for his rhetoric about the press. But the issue goes both ways.